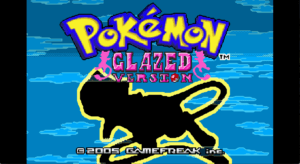 Pokemon Blazed Glazed is one of those ROM hacks that you can play on any Gameboy Advance emulator. 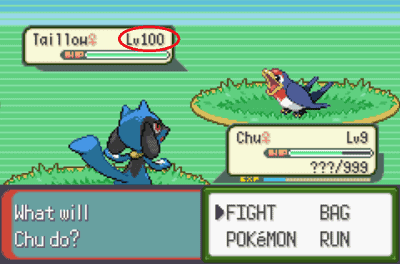 This is a hack on Pokemon Emerald and the visual aesthetics are straight from the Generation III games like Ruby and Sapphire. 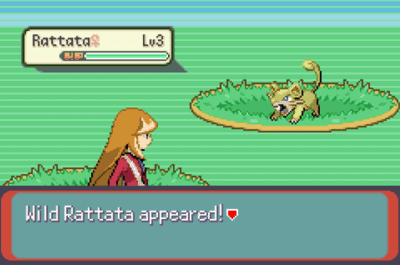 The game does include several Pokemons from Generation IV as well as moves coming from IV to even VI. Anyway, what you really want are the cheats to this game. There are a couple of cheats that you can use in the game with the right code. Just check if the GBA emulator you’re using has the ability to input cheats because there are emulators that don’t have it. Make sure to input the codes correctly and there are those that require the Master Codes first before the actual code. In order to use those codes, just click on the cheat option of your emulator. Then add the cheat that you want to use and make sure to name the code so that you won’t forget it. In cases where you need to use a Master Code or an Initial Code to activate a specific code, then don’t forget to input them. Now, here are the cheats that you can use for Pokemon Blazed Glazed. You can input these codes one at a time. You don’t need to use all of them if you don’t want to as the codes are for each stat. Allows you to encounter a shiny Pokemon. However, it doesn’t change the Pokemons you encounter. The Pokemons you encounter in an area are all Shiny which is a good thing. 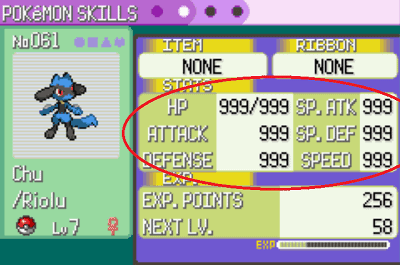 Allows you to fight a Pokemon with a specific level from 1 to 100. Input the Master Code first followed by the specific level code for the Pokemon that you would want. 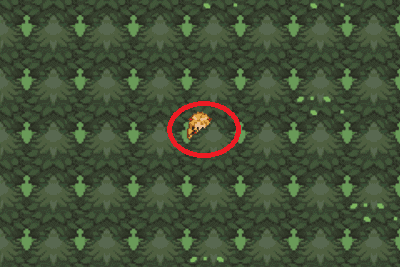 Allows you to encounter a specific Wild Pokemon in battle. Input the Master Code first then input the first code followed by the code specific to the Pokemon that you want to encounter. Allows you to encounter a specific Legendary Pokemon. Input the Master Code first then just input the specific Legendary Pokemon code. Capture a Pokemon with the Nature that you want. In order to use this, first input the first code and followed by the code corresponding to the Nature that you want. Try to turn only one code at the time as it will only honor the code highest on the list. When it comes to this cheat you still need to do the actual catching procedure. This means that you have to reduce the Pokemon’s health and the capture rate isn’t increased but you can still do it. 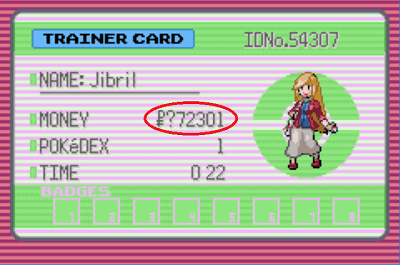 One thing to remember is that the battle will end once you capture the trainer’s Pokemon. You also won’t get any experience and cash reward from the fight. The other thing is that if it is a storyline fight, you can’t proceed until you beat the trainer which is doable by not catching their Pokemon. Zero battle encounters against any wild Pokemon. This cheat allows you to walk through walls, trees, caves, and any separation. It doesn’t let you walk through a different screen, floor, and water. Head to a PC and withdraw Rare Candies without a limit. Head to a PC and withdraw Master Balls without a limit. Instantly gain a lot of money without fear of running out. You just need to go to a Pokemart and buy these things without any cost. Allows you to buy specific items from the Pokemart. Input the first code followed by the specific code of the item that you would want. The items you can buy range from healing, evolution stones, stat boosters, held items, mega stones, and others. Just input the first code followed by the specific 4 character code after it. Try to always make sure that the code you’re using is correct. Plus there are times where you have to turn off some codes in order for one code to work. That’s because some codes will overlap so chances are some will be prioritized over others. If you’re also using quick save and quick load, make sure your codes are still there because you might be surprised some codes are code because they weren’t included in the quick save to begin with. Perhaps it could also be the emulator’s issue if some codes don’t work but these Pokemon Blazed Glazed cheats are pretty much usable. I’m not a fan of no$gba when it comes to cheating, for GBA games I suggest using VBA instead. It’s not working for any emulator I use. Now what? Do you mean all of the listed cheats? It’s impossible mate. Hi.. what emulator do you use (for pc)? Hey there, for some reasons cheats such as Wild Pokemon modifier and legendary won’t work for GBA4iOS. You need a different base rom version to make it work.